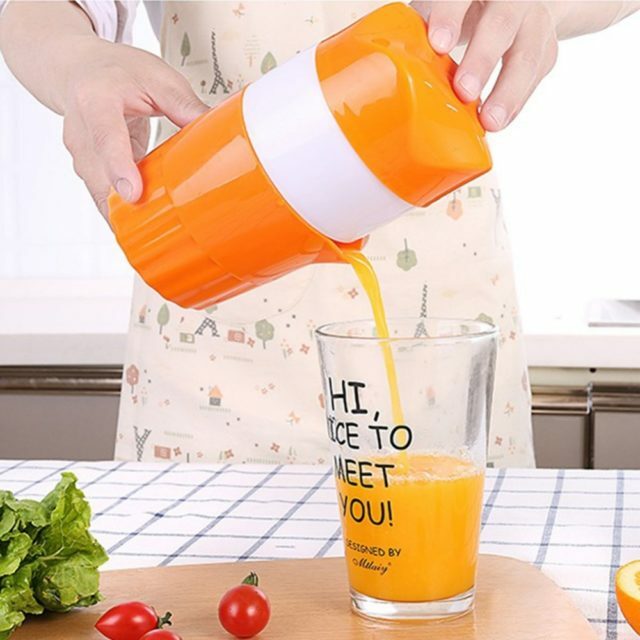 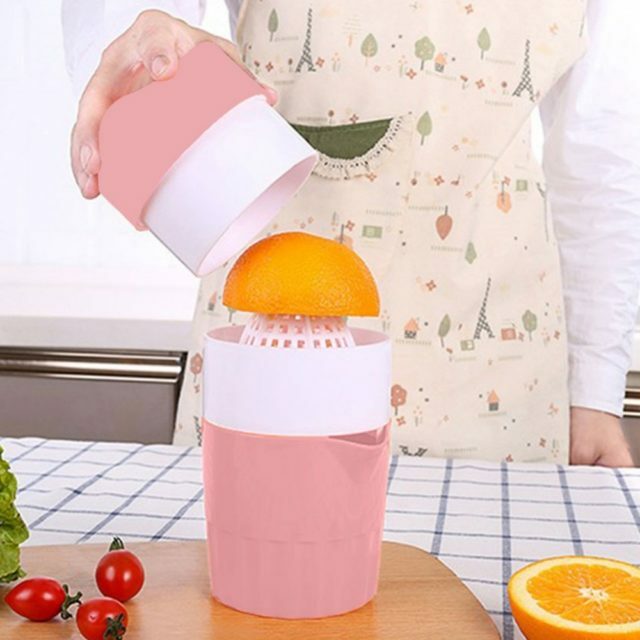 Easy to carry with you and press the juice manually. 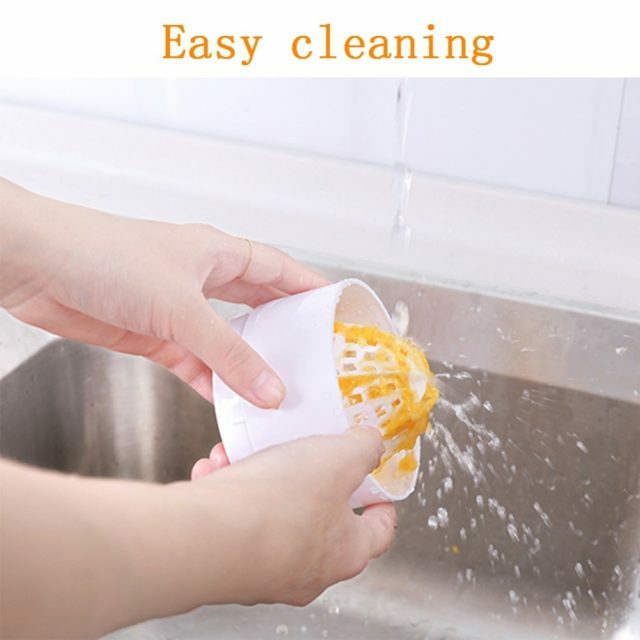 PP material, does not decompose bisphenol A,safe. 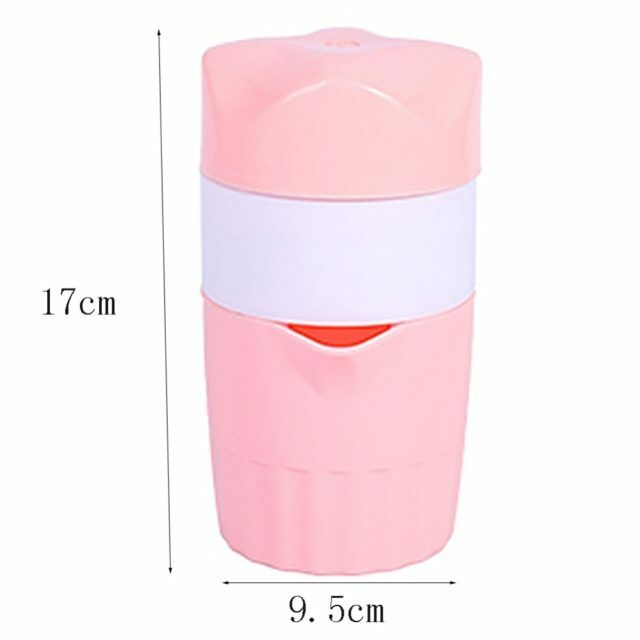 300ml large capacity, simple and easy to clean. 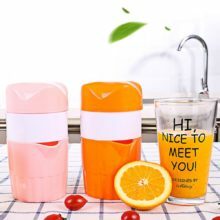 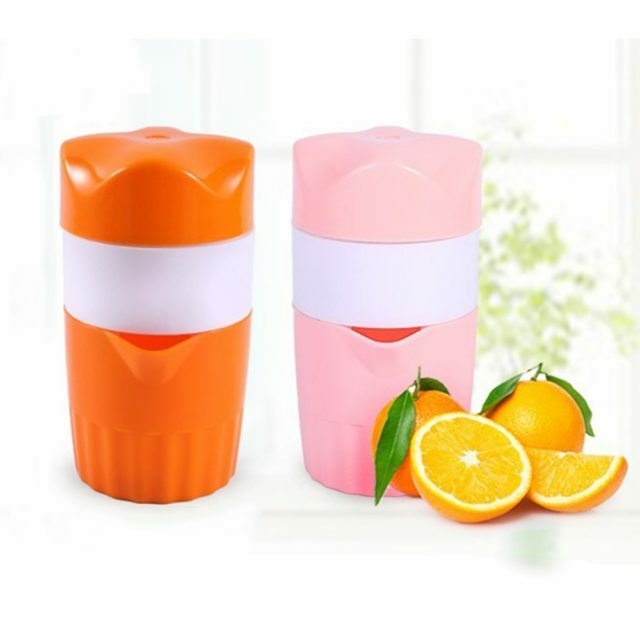 Product uses: orange juice, lemon, banana, strawberry and other juices. 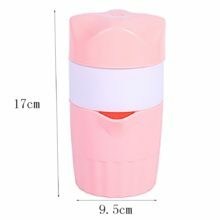 cute, very useful, gd conditions, thank you Dr.